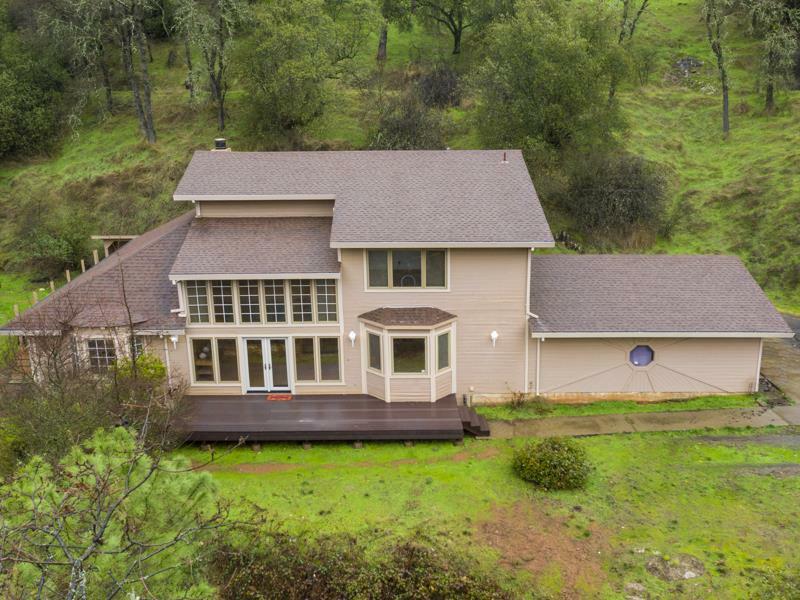 This impressive home, located close to Hwy 50 and Missouri Flat Rd. is an ideal commute location. 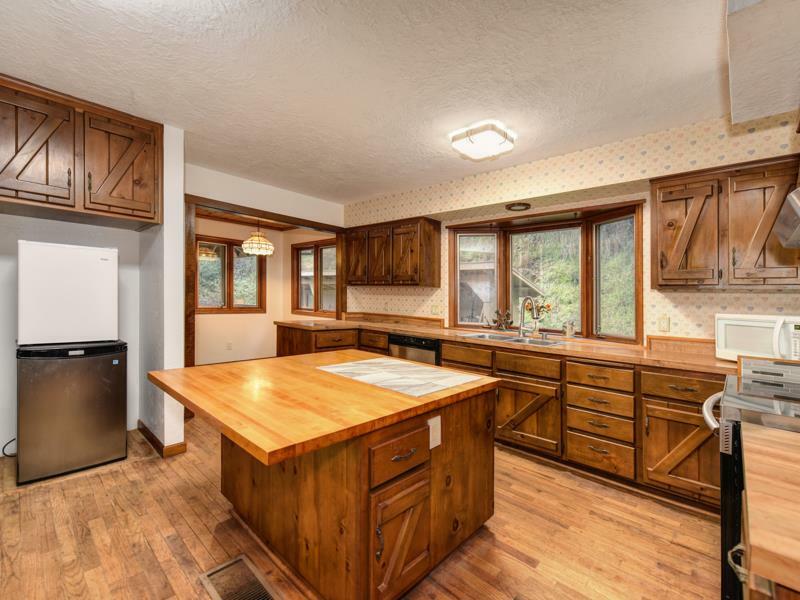 Yet with all the conveniences nearby it still has the feel of a remote country home. There is a green house built into the house with water, a sink and lots of windows to have a comfortable place to do your indoor or outdoor gardening. 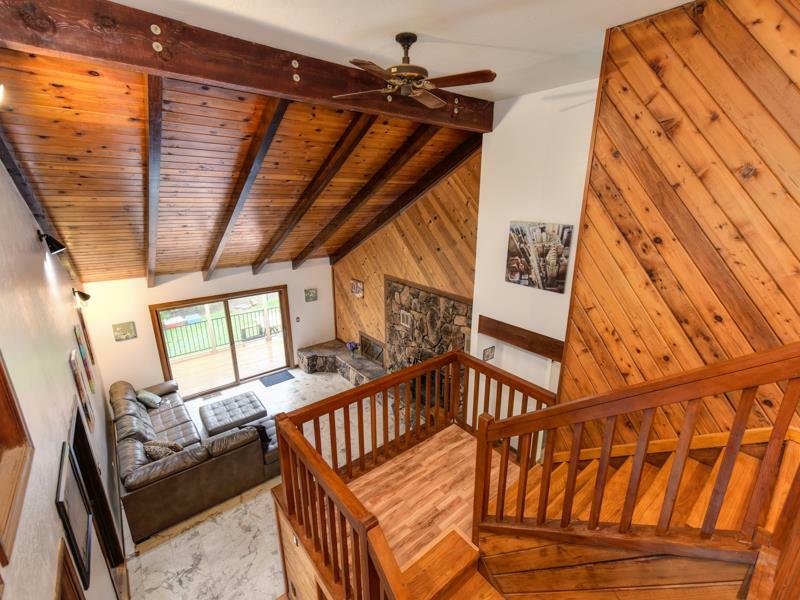 The wood interior brings back the Ponderosa feel in this ranch house. Come see it and be impressed.